Namco Bandai Games have added an extra bonus for customers who pre-order either Dark Souls II Black Armour Edition or the Collector’s Edition. In addition to all the extras included in these special edition release, pre-order customers in Australia and New Zealand will also receive early access to the Black Armour Weapons Pack. The voucher unlocks the inventory weapons for early use to help overcome the difficulty the series is so famously known for. The Black Armour Weapons Pack are only available to pre-order customers and are limited, so make sure you secure your order for the Black Armour Edition or the Collector’s Edition as early as possible. 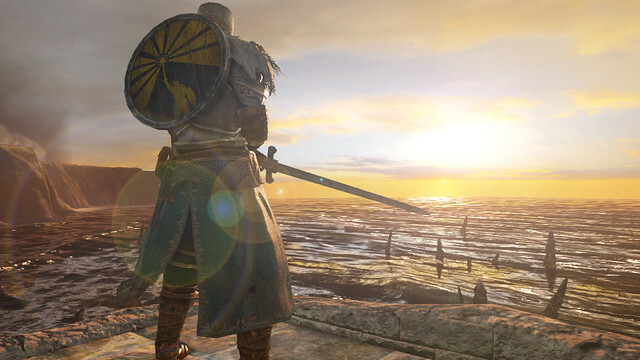 Dark Souls II is scheduled for release on PlayStation 3 and Xbox 360 on March 13th, 2014.